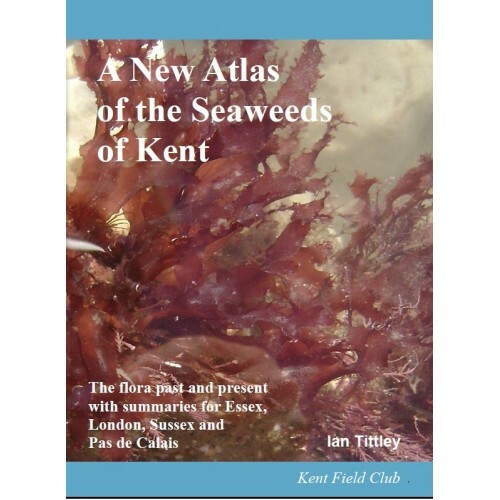 This book introduces the reader to the study of seaweeds, their history in the county, and describes the Kent coast, its habitats and the seaweed communities present. 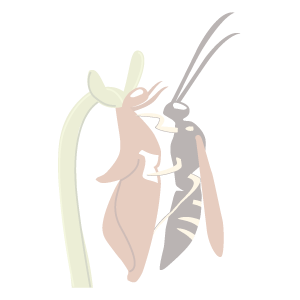 The current status of the flora is considered and the changes that have occurred to it. 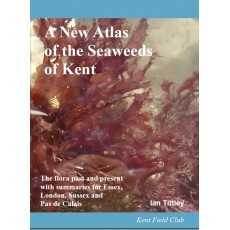 The neighbouring seaweed floras of Essex, London, Sussex and Pas de Calais are reviewed to place Kent's flora in a regional context. Distribution maps are presented for nearly 300 species.